The Saanich Sommeliers winemakers club is located in Victoria British Columbia. The club focus is crafting fine wines for home consumption, and enjoyment of wine with food. We are one of the eleven amateur winemaking clubs that comprise the British Columbia Amateur Winemakers Association, and we are a registered non-profit organization in the province of BC. We are a private club of artisan winemakers who believe in creating high-quality wines in our homes. 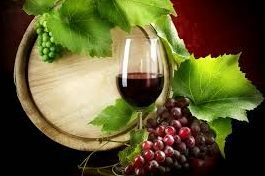 We make a wide variety of wines, and look for the best sources and the best best methods to make each variety. While not limiting sources to fresh grapes they are the most popular amongst our members. For that reason the club is equipped and active annually in procuring varietal grapes from Canadian and USA origins. The club also supports its members by maintaining equipment, specialized supplies, yeasts and yeast nutrients for its winemakers. The club holds monthly meetings to discuss club business, conduct a wine or food related program and to socialize over a glass of wine. From time to time our program, aside from monthly meetings, has included wine making workshops, vineyard and winery tours, food and wine pairing and scientific presentations related to viticulture and oenology. We provide a friendly and collaborative environment amongst our membership. 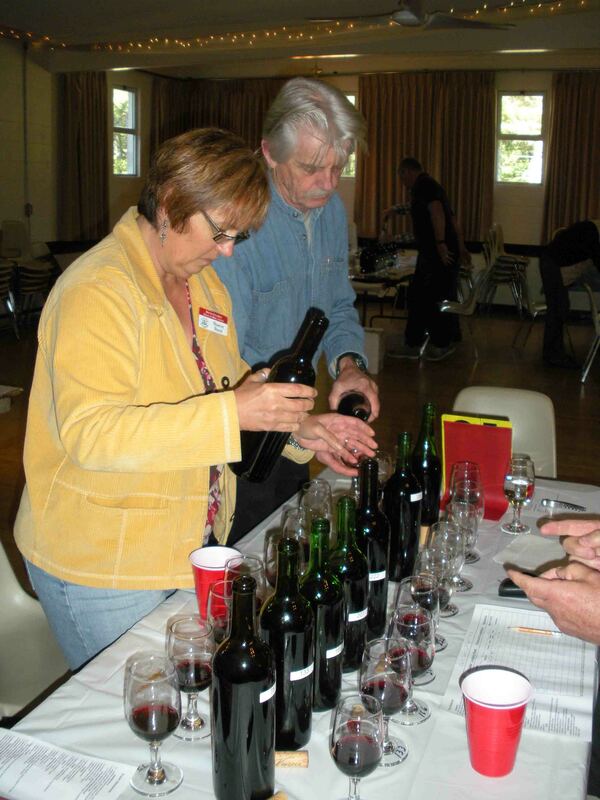 To help us improve we routinely enter wines in British Columbia Amateur Winemakers Association sanctioned regional and provincial competitions as well as the Canadian Nationals. We do learn from from our mistakes when our wines a judged, but as a testament to artisanal winemaking our members routinely receive gold, silver and bronze medals in these competitions. In addition, severals members of our club are themselves qualified wine judges and enthusiastic members of the the BC Guild of Wine Judges. Saanich Sommeliers supports responsible consumption of wine and other alcoholic beverages. The Club policy can be viewed here.